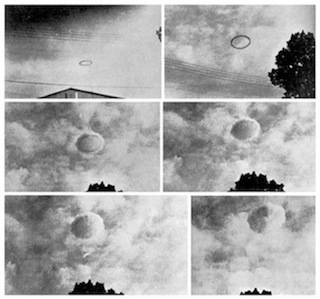 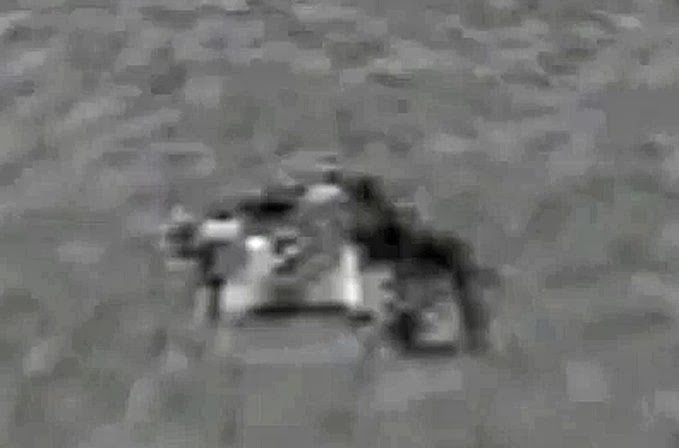 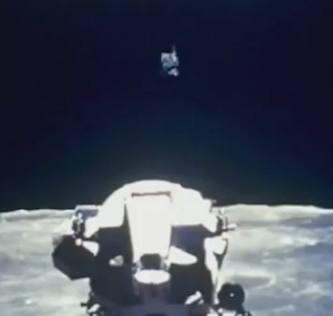 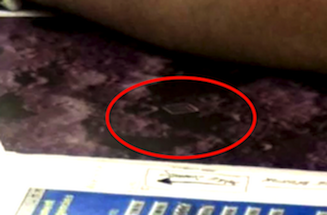 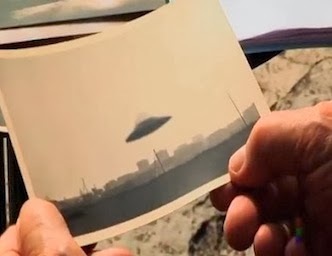 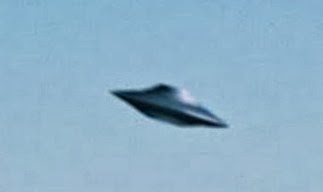 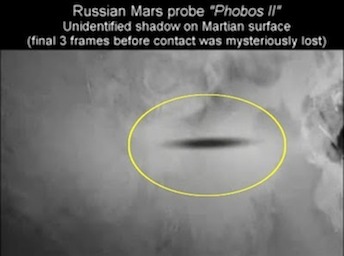 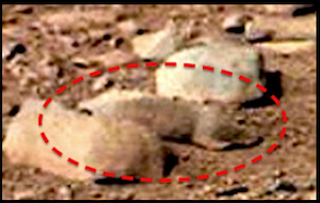 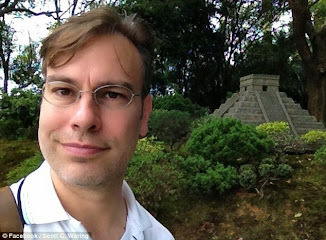 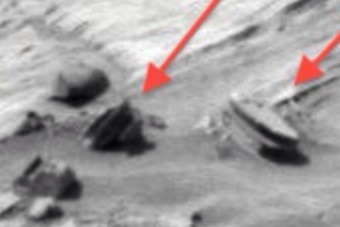 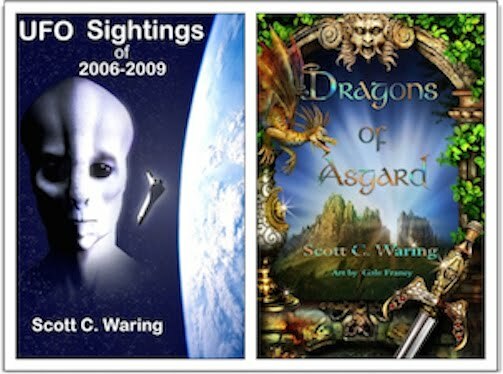 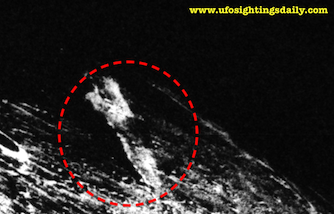 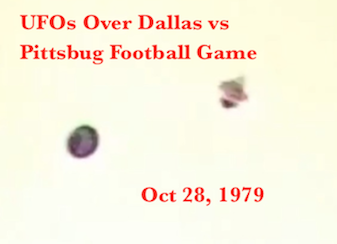 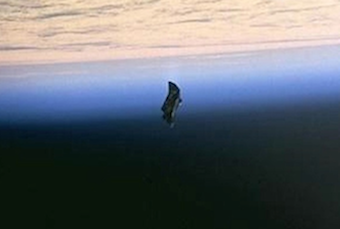 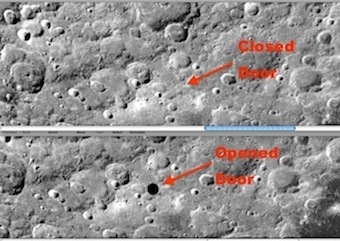 UFO SIGHTINGS DAILY: A New Take On The Face At Cydonia, Mars, Oct 2014, UFO Sighting News. 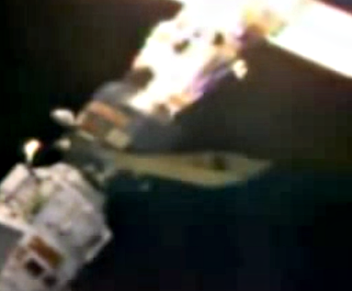 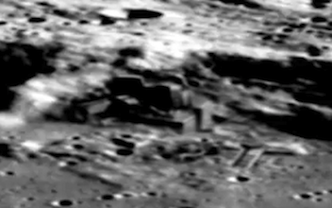 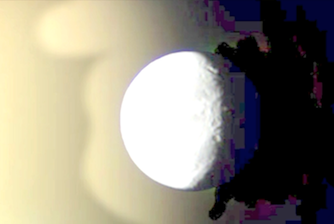 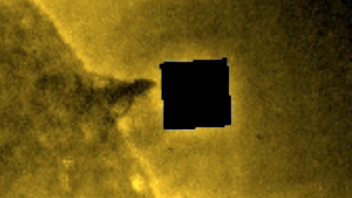 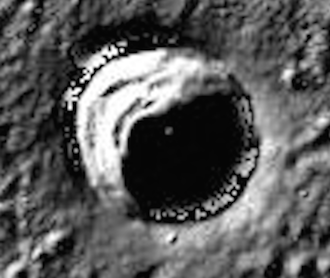 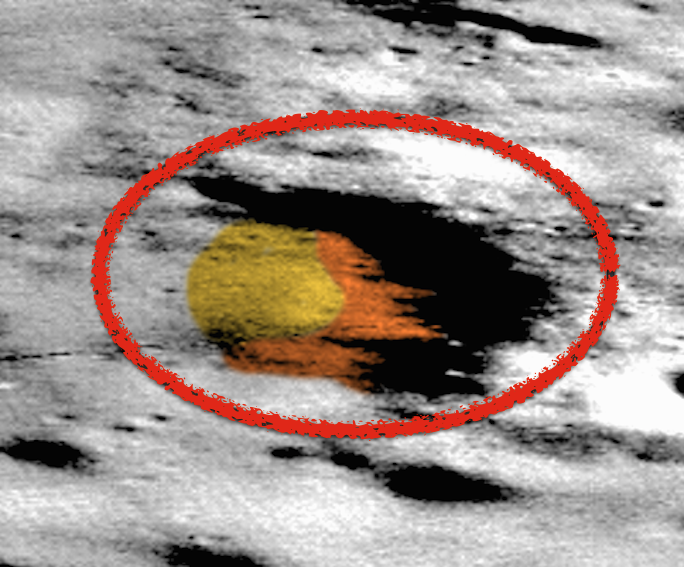 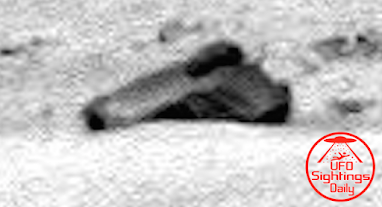 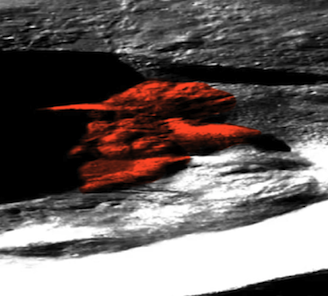 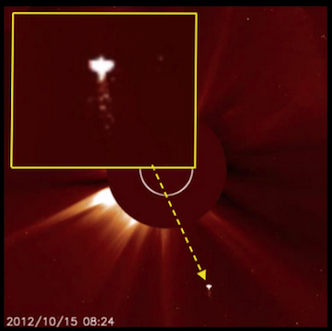 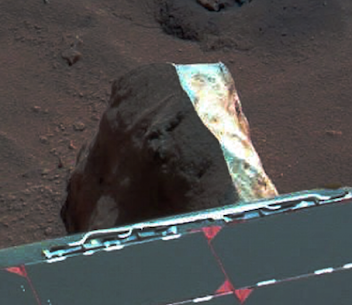 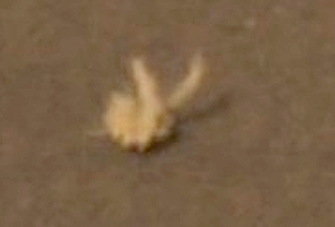 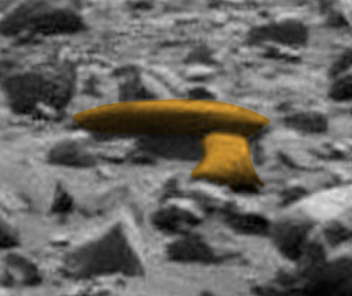 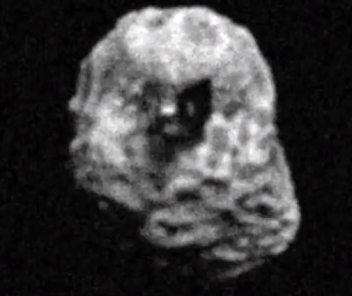 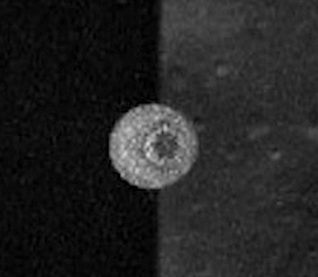 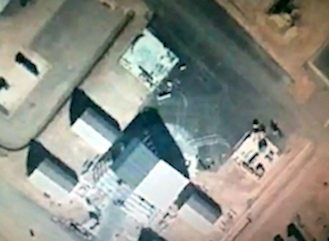 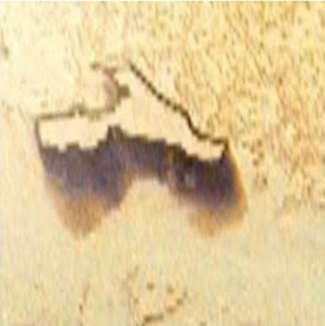 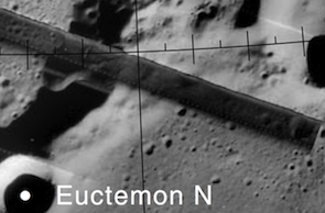 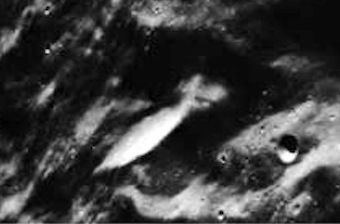 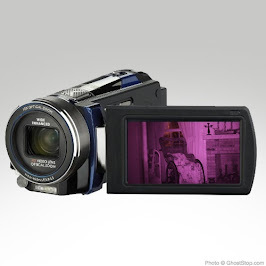 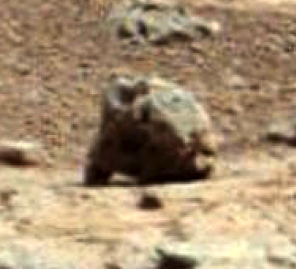 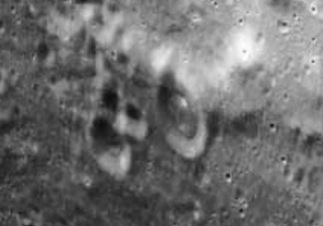 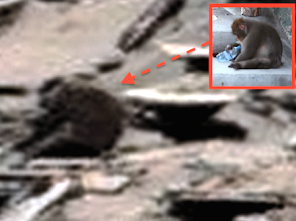 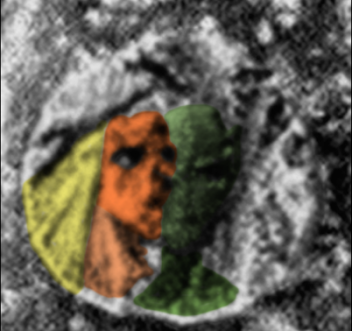 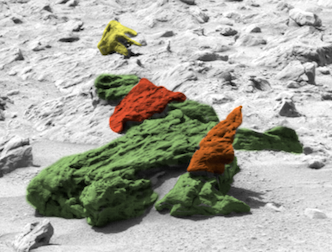 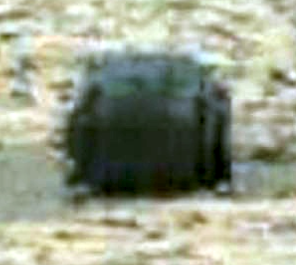 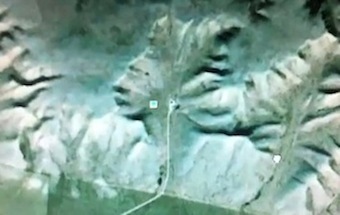 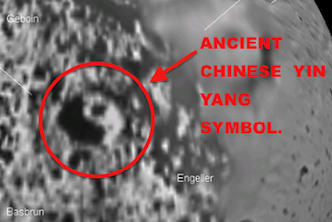 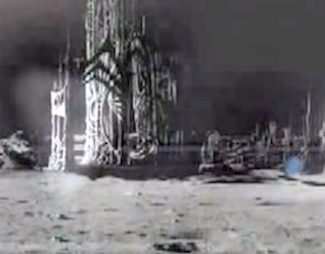 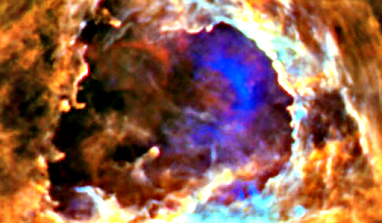 A New Take On The Face At Cydonia, Mars, Oct 2014, UFO Sighting News. 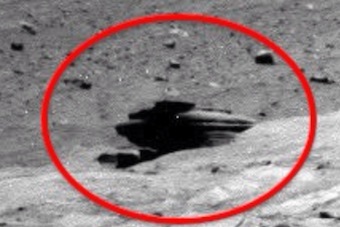 This video shows that the face on mars exist, at least the right side of the face. 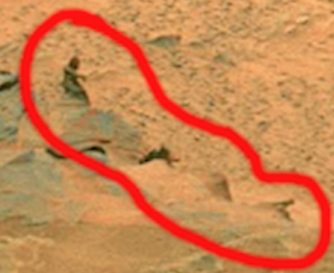 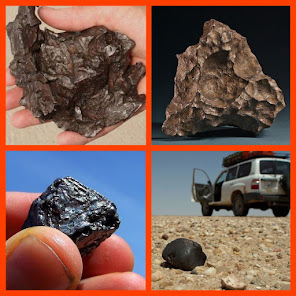 You can go to google mars. 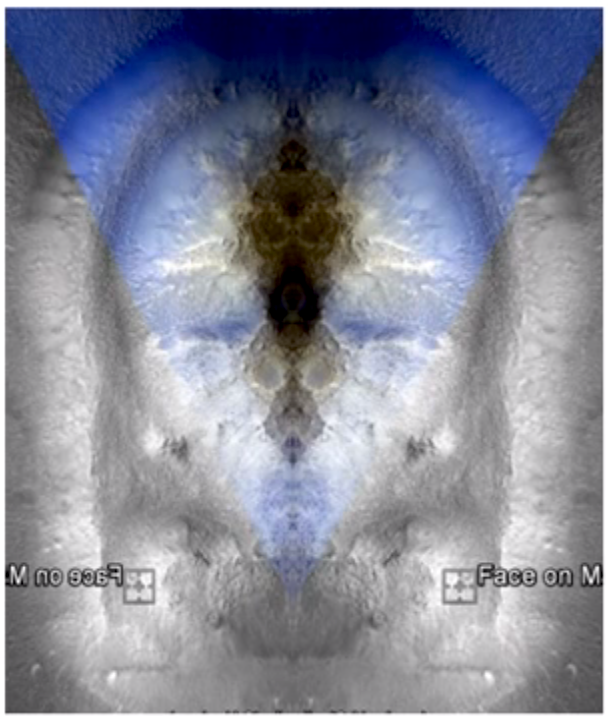 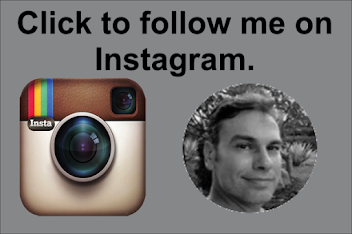 Copy the right side of the face, then duplicate it, flip it and join it and see how coincidentially a face is formed.